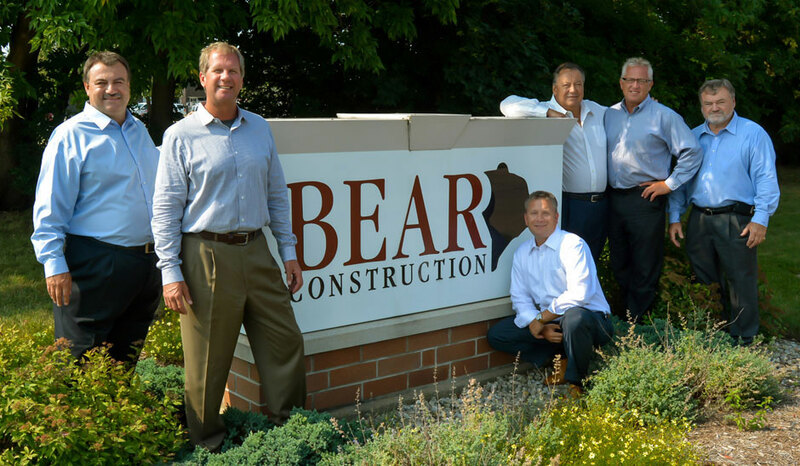 Founded in 1984, BEAR Construction focuses on every aspect of construction. 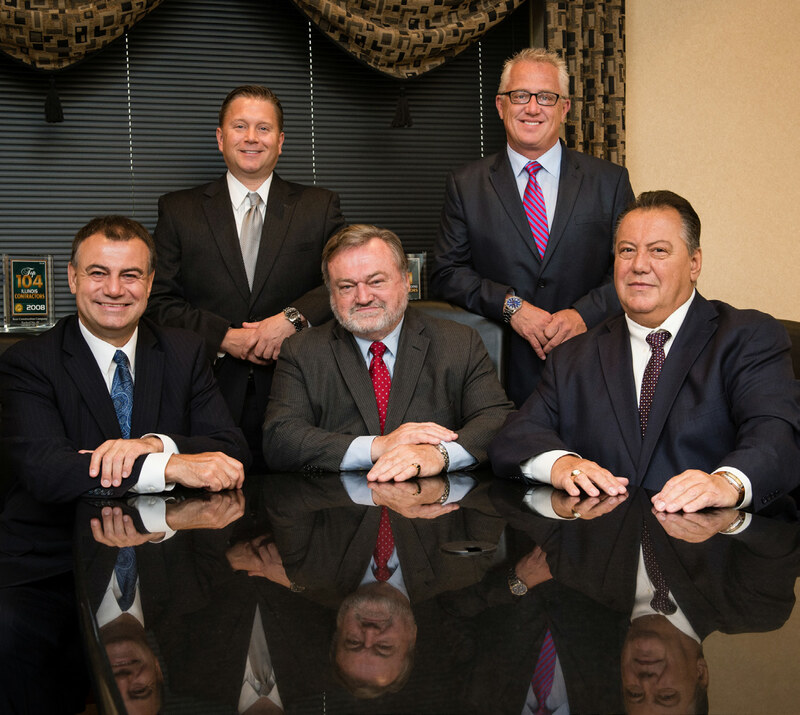 The privately owned business can do it all, from estimating, to project management and general construction. With annual revenues of $300 million, BEAR is supported by over 200 full-time professionals. Additionally, the firm employs a large team of union carpenters, laborers, and decorators with experience in all types of projects. While BEAR has grown significantly since its early days, the company has made it a priority to maintain the same family atmosphere they began with. That culture, where every employee has a sense of pride and ownership in everything the company does, is what sets BEAR apart from its competitors today. The main headquarters for BEAR is located in a 36,000 square foot office/warehouse facility in Rolling Meadows, IL. BEAR also maintains a fully staffed office in downtown Chicago, and also has offices in Bradley and Champaign, IL and Milwaukee, WI.